The Indiana Society of Association Executives (ISAE) is an association for association professionals. 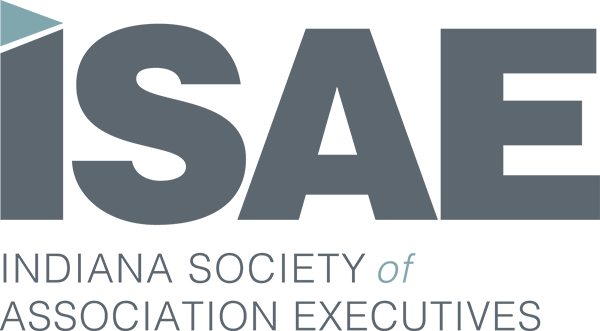 Just like the American Society of Association Executives (ASAE), ISAE provides educational and networking opportunities designed specifically for the needs of association executives and their staff, but on the state level. 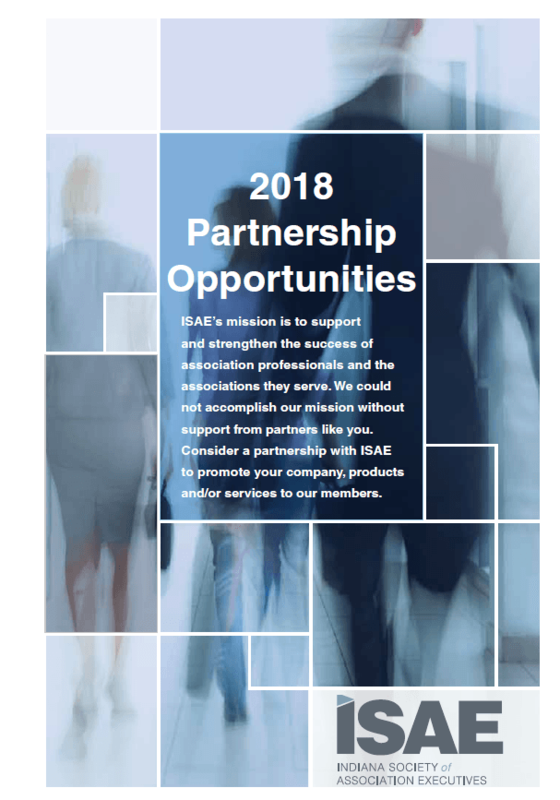 Advertising in ISAE’s members only e-newsletter is an affordable way to reach hundreds of association professionals. With great rates and flexible scheduling, you can customize your ad schedule to promote your company just when you want. Contact [email protected] if you are interested in placing a digital ad in the ISAE Insider. Want to run an ad in 2018? Ad placement for one month of advertiser’s choosing. Same artwork will run twice within the month. Advertising on the ISAE website is a great way to reach member and non-member visitors and reinforce your marketing message. Review the ISAE Media Kit for your website advertising options.